Frank Sinatra, Dean Martin, and Sammy Davis Jr took over the stage as impromptu masters of ceremony in 1958 and stole the show — and were invited back as official hosts the following year. 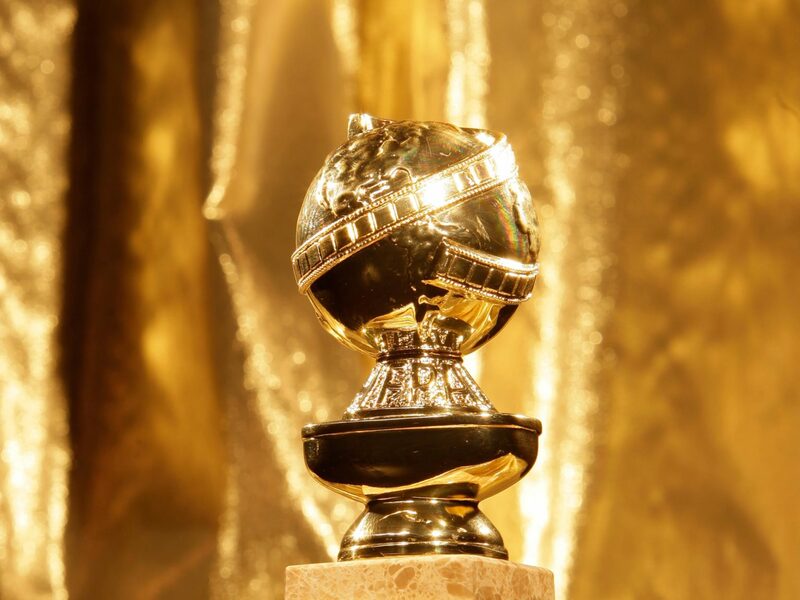 From 1958 to 1963, the Globes were broadcast only in Los Angeles, finally going national in 1964. Unlike the Oscar-awarding Academy of Motion Picture, Arts and Sciences, the HPFA doesn’t give out technical prizes, sticking to recognizing actors, directors, producers, and writers. A total number of 25 awards are up for grabs on Sunday — 14 in film and 11 in television. 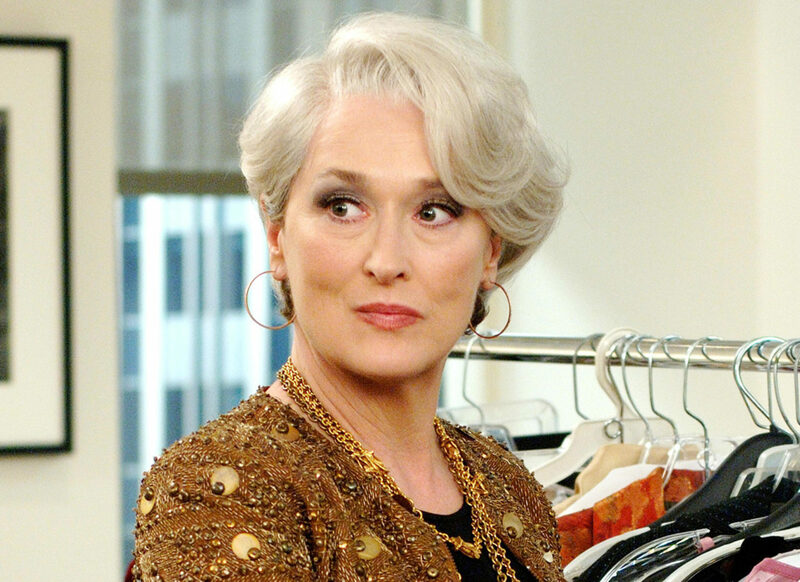 Meryl Streep has the most nominations, her 31st coming this year for Pentagon Papers thriller The Post. She has won eight times, one less than record-holder Barbra Streisand, including non-competitive trophies. Jamie Foxx and Helen Mirren jointly hold the record for the most nominations in one year with three nods each. The youngest winner remains Ricky Schroder, who was nine, for his role in The Champ, while the oldest was Jessica Tandy, who was 80 when she picked up the award for best actress for Driving Miss Daisy. Renee Zellweger was in the bathroom when her best actress award for Nurse Betty was announced in 2001, leaving a bemused Hugh Grant to ask her table for her whereabouts. She wasn’t even the first to make the error — Christine Lahti got caught short three years earlier, and was otherwise engaged when Michael J. Fox announced she had won best actress for Chicago Hope. Who’s Afraid of Virginia Woolf? (1967) and The Godfather, Part III (1991) each received seven nominations but lost in every category, going home empty-handed. One Flew Over the Cuckoo’s Nest was the first movie to win all of the “big five” categories — best picture, actor, actress, director, and screenplay — as part of a six-win haul in 1975. 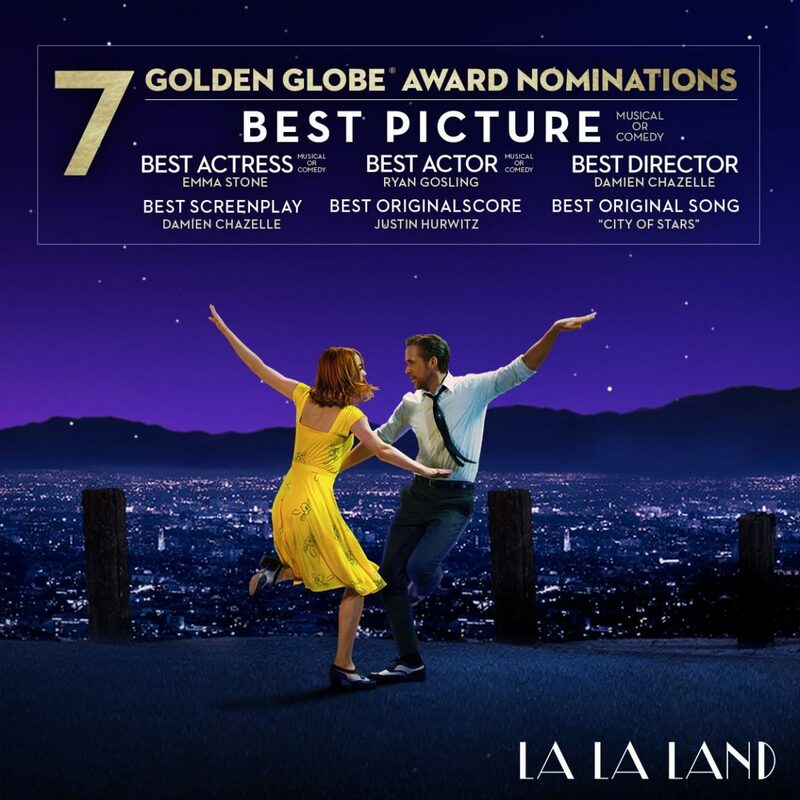 It remained the only “big fiver” until La La Land scooped the major categories as part of a record-breaking seven-trophy clean sweep last year. Marlon Brando refused to accept his Globe for The Godfather in 1973 in protest against the Vietnam war. Two months later, he rejected an Oscar over the poor treatment of Native Americans in the film industry. The producers of Z refused the Globe for best foreign language film in 1970 because they were angry it was left out of the prestigious best motion picture category. This year’s show will be compered for the first time by NBC late-night host Seth Meyers, who is promising the usual political humour throughout the night and has vowed not to pull punches on Hollywood’s sexual misconduct scandals. Before dinner, guests will be treated to champagne cocktails — Moet Imperial, tequila, blood orange juice and a smattering of honey, according to Variety magazine. They will sit down to a burrata cheese, frisee lettuce, and heirloom tomato salad before tucking into the main course of sea bass. Dessert is a crunchy base of Italian hazelnuts beneath a coffee biscuit and Frangelico mascarpone — all drenched in chocolate and topped with a chocolate globe filled with sea salted caramel.